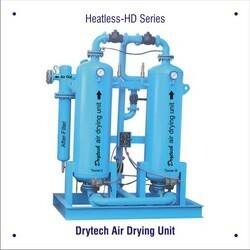 Prominent & Leading Manufacturer from Pune, we offer air drying plant and desiccant dryer. 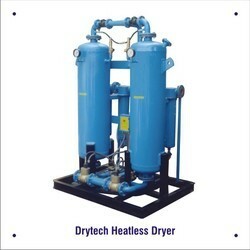 We are among the trusted names engaged in manufacturing and exporting a wide gamut of Desiccant Dryer. Precisely designed under the able guidance and expertise of our professionals, these products are manufactured using high-grade quality raw material which is obtained from authentic vendors of the industry. We make these products available to the clients in varied sizes and specifications, in order to serve them in a suitable manner.